Store at room temperature at or below 25 ℃ (77 ℉). 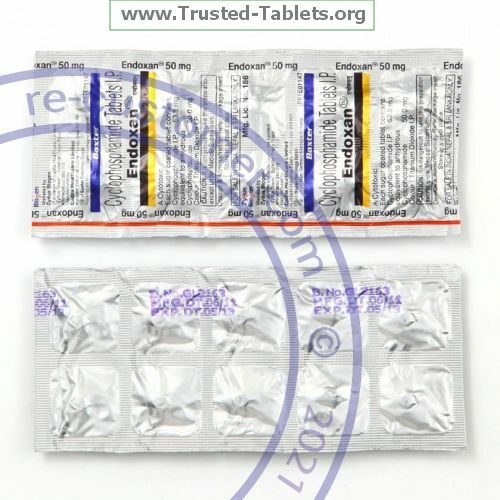 This medicine can be stored at room temperatures of up to 30 ℃ (86 ℉) for a short time. Protect from temperatures above 30 ℃ (86 ℉). Throw away any unused medicine after the expiration date.